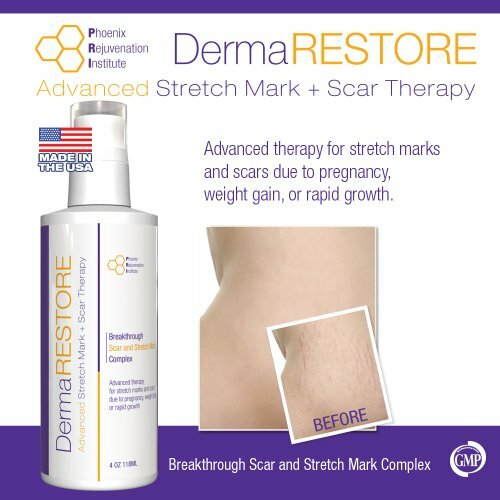 PRI DermaRESTORE Therapy is a formula specially developed for the treatment of stretch marks and scars. Even that this is not among the most popular products, it has more than a thousand reviews available Online which respectively provoked out attention. The ingredients list seem very similar to other formulas for the same purpose. 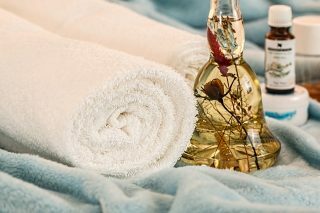 It includes essential oils, vitamins, and various plant extracts. The formula contains no allergens. 1 What are the pros and cons of PRI DermaRESTORE? 2 Is PRI DermaRESTORE good? 4 How to apply PRI DermaRESTORE? 5 Does PRI DermaRESTORE really work? 7 How much does PRI DermaRESTORE cost? What are the pros and cons of PRI DermaRESTORE? This is another very popular product in the combat against stretch marks. It also claims that removes both stretch marks and scars. This topical treatment should be applied two times a day (once in the morning, and once before bed). Most of the reviews inform that when used properly, the visible effect will appear after 1,5-3 months. The product is deemed to be absolutely safe if used as recommended. Comments also inform that while the product doesn’t completely rid you of stretch marks, it does, indeed, lessen their color and prominence. How to apply PRI DermaRESTORE? 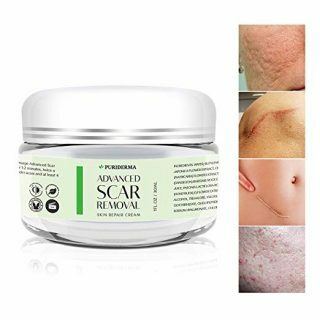 The directions on the box suggest to apply the product as needed but most customers who successfully treated their stretch marks and scars applied the product twice daily (in the morning and before bedtime). Remember that any scar/burn/stretch marks treatment takes time and you need to be patient before you see the effect of this therapy. Does PRI DermaRESTORE really work? Actually worked really good on my stretch marks. It is impossible to get rid of stretch marks (ask any doctor) so don’t believe anyone who says you can BUT this did a great job of repairing my poor skin and fading my stretch marks. My mom was the second person to notice I was obtaining miraculous results with this product. I’m a very impatient person but Patience is key in using this repair cream! 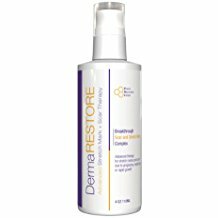 I have been applying the DermaRESTORE mainly once every two days (after showering). I am 5 months pregnant at this point and so far I have not noticed any stretch mark. This stuff itched and burned a bit. I’ve been using this product twice a day for exactly 4 weeks and my stretch marks HAVE NOT changed in anyway. 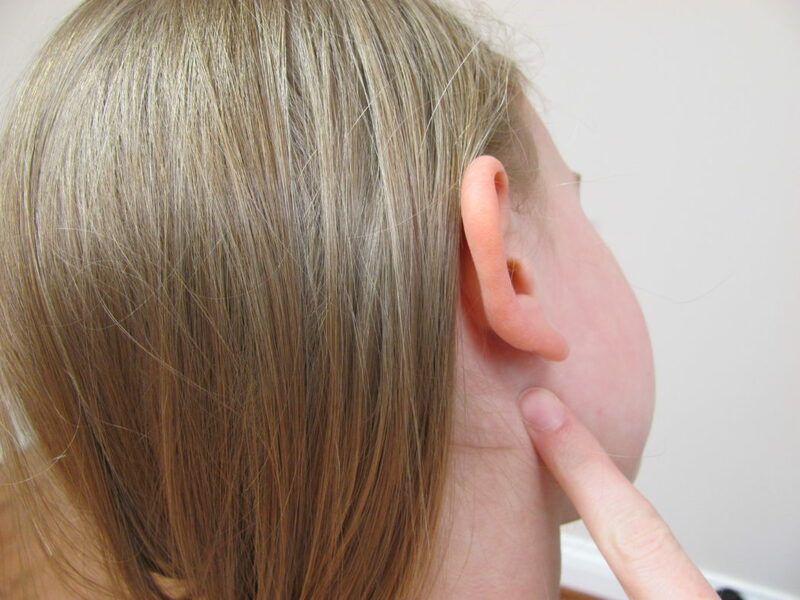 How much does PRI DermaRESTORE cost? This product seems to be more expensive, compared to similar ones. Depending on where you buy this product (at your local store or from an Online retailer), the price will vary, as expected. Unfortunately, after our research, we did not find any convincing websites that offer a free trial of this product. It is important to note that there are numerous companies that try to replicate the product. Given this, it is highly recommended to order online directly from the manufacturer’s official website to avoid fake counterfeits. You don’t like something about PRI DermaRESTORE? That’s perfectly normal, having its’ Fakespot analysis (see above). It’s clear that you are not supposed to spend your money on something that does not inspire you. And we at SkinPractice don’t want you to do so – our goal is to provide in-depth information, summarizing all the important aspect about a particular product and help you make the most proper choice.